Rosamond “Rose” Schuvie, 92 years of age, of Hays, Kansas passed on Sunday March 31, 2019 in Hays. She was born on December 3, 1926 in Catharine, Kansas to Louis and Agatha (Stressler) Wasinger. Rose was the middle child of seven and grew up on her family's farm in Catharine until she was 10 when the family moved to Hays. She graduated from Hays High and attended Fort Hays State University. Rose married Gilbert J. “Gib” Schuvie in 1946 after Gib was discharged for the Navy. The celebrated 45 years of marriage until he preceded her in death August 4, 1991. Rose worked at Southwestern Bell Phone Company for 35 years where she met a close group of 10 friends who continued to get together on birthdays for many years after retirement. Rose and Gib were both Russia German descendants who built their family life around church on Sunday, cooking, and big meals with lots of family. God and family were always most important to Rose. She traveled often to spend time with her grandchildren and her favorite time of all was having her family home in Hays visiting, gathering in the kitchen, telling stories, laughing and enjoying each other. 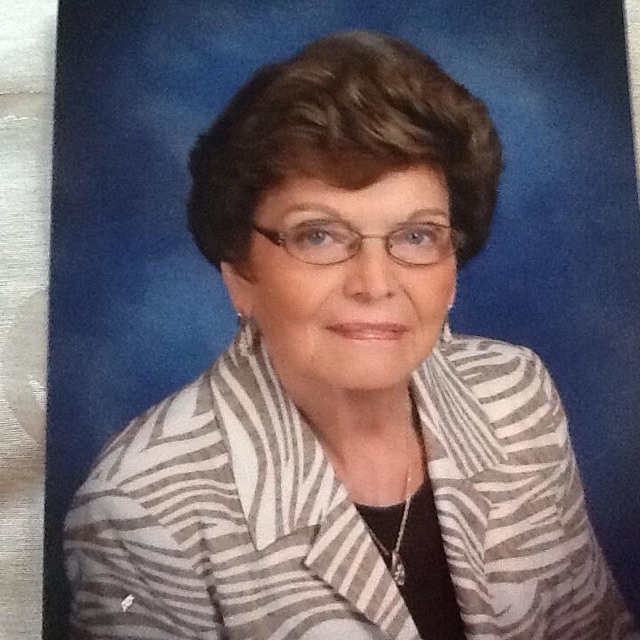 She was a member of St. Joseph’s Church and the VFW Auxiliary. Rose is survived by a son, David Schuvie and wife Diana of Rochester, Michigan; two daughters, Sue Niernberger and husband Greg "Skeeter" of Hays and Maria Weskamp of Springfield, Missouri; two sisters, Patricia Rupp and Shirley Petty; six grandchildren, Lynn (Schuvie) Moersch, Kim (Schuvie) Robinson, Summer (Niernberger) Ruder, Madison Weskamp, Garrett Weskamp, and Jackson Weskamp; 9 great grandchildren as well as numerous nieces and nephews. She was preceded in death by her parents; her brothers Bob, Don and Frank Wasinger and a sister, Mary Cassaw. Funeral services will be 10:00 AM Thursday, April 4, 2019 at St. Joseph Catholic Church in Hays with burial to follow in the church cemetery. Visitation will be Wednesday 5 PM – 8 PM and Thursday 9 AM – 9:30 AM at Brock’s-Keithley Funeral Chapel and Crematory 2509 Vine hays, KS 67601. A parish vigil service will be Wednesday at 6:15 PM followed by a VFW Auxiliary memorial and rosary service all at the funeral chapel.